You've heard of probiotics' benefit for your health. They work for your pond, too. Set it and forget it anywhere...powered by the sunshine. 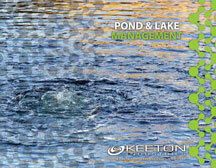 Keeton Industries has been a leader in integrated pond and lake management for several reasons. For starters, we’ve been in the business for nearly a half a century, so we have plenty of experience and knowledge to draw from. Secondly, we’ve always been attentive to our customers’ needs. 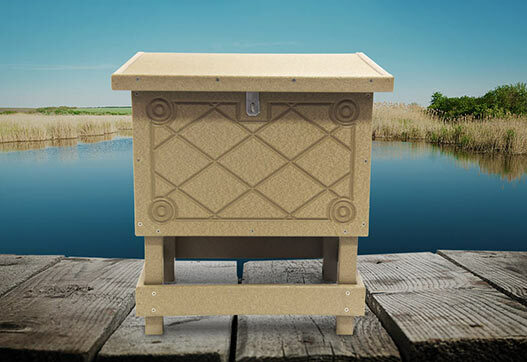 Consequently we’ve designed and engineered the best pond and lake aeration systems in the industry. 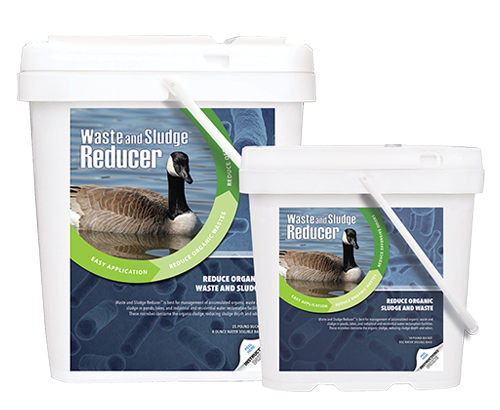 Furthermore, our R&D department has developed the most effective, eco-friendly beneficial microbe products that you’ll find anywhere. 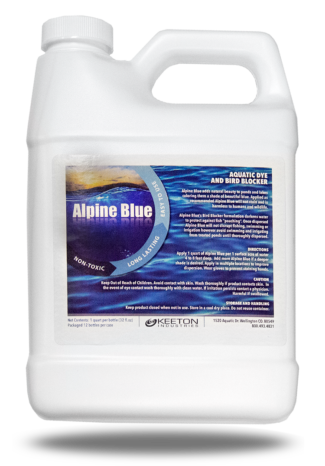 So if you’re looking to create or maintain a beautiful and vibrant pond or lake, you’ve come to the right source. Solar & Electric Subsurface Aeration Systems Loaded with Features. The patented Solaer™ Aeration Systems feature backup battery for critical night time run. 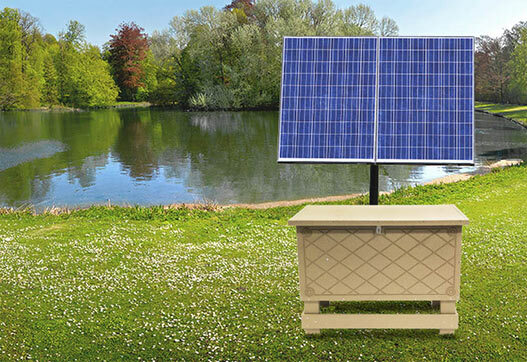 In fact, there is enough battery capacity to run the system up to three days without any solar input. 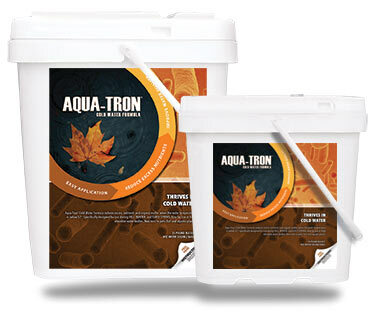 Quiet Line™ Series is without a doubt the Quietest Electric Aeration System on the market. 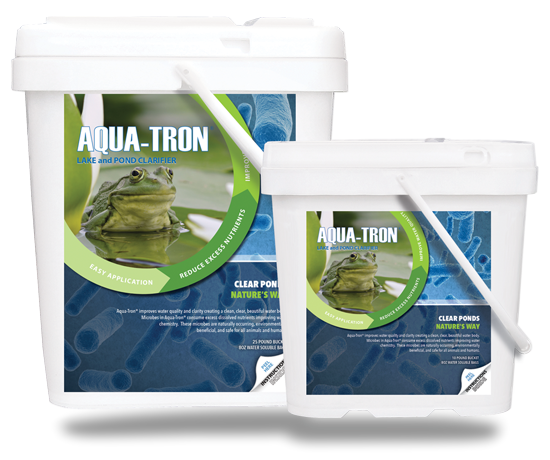 Proven beneficial microbe products for improved water quality in your pond or lake. 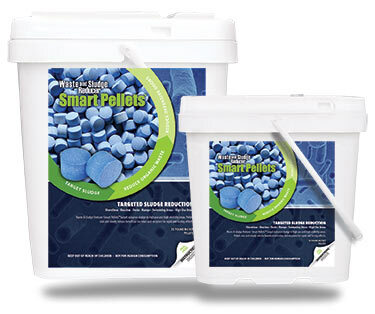 Especially effective in reducing excessive nutrients and foul odors.